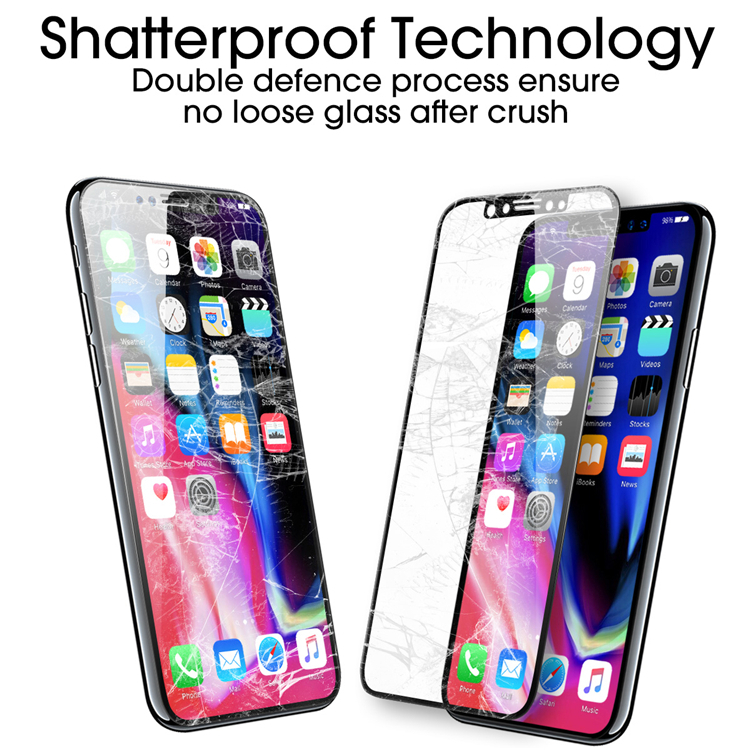 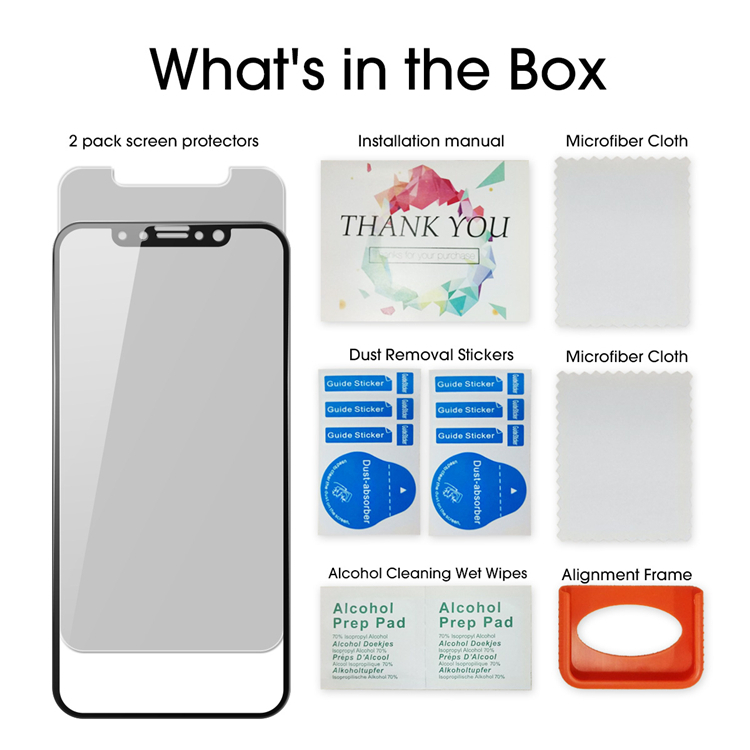 Includes:1x HD Full Coverage Screen Protector,1x Privacy Screen Protector,1 x Cellphone Fixture,2x Wet Wipe,Cleaning Cloth,Dust Removal Stickers,1 x Installation instructions,WORRY-FREE WARRANTY with 180 days after sales service. 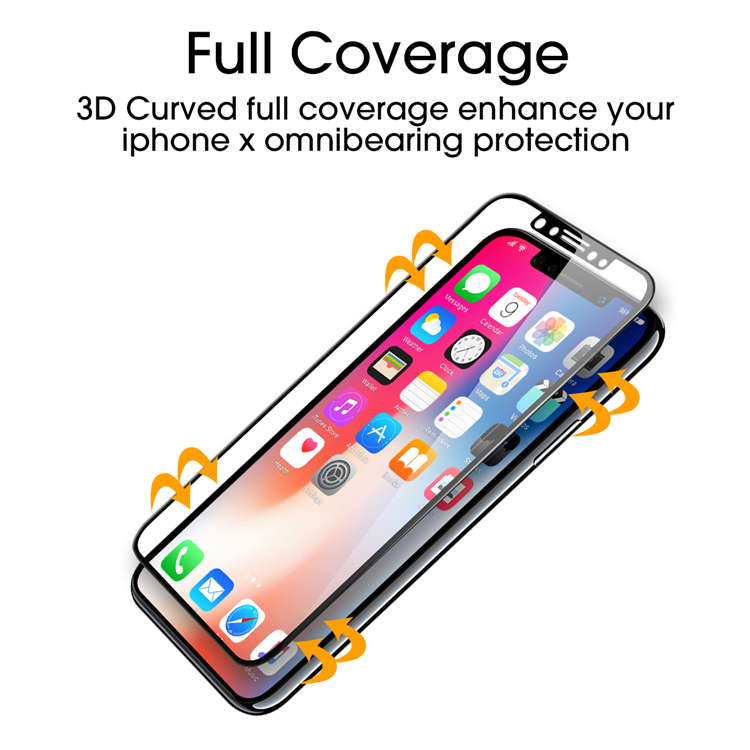 High Sensitivity: Glass curve's 0.33mm thickness and meticulously designed with full AB glue adhesive for supplying highly touch sensitivity of the screen surface. 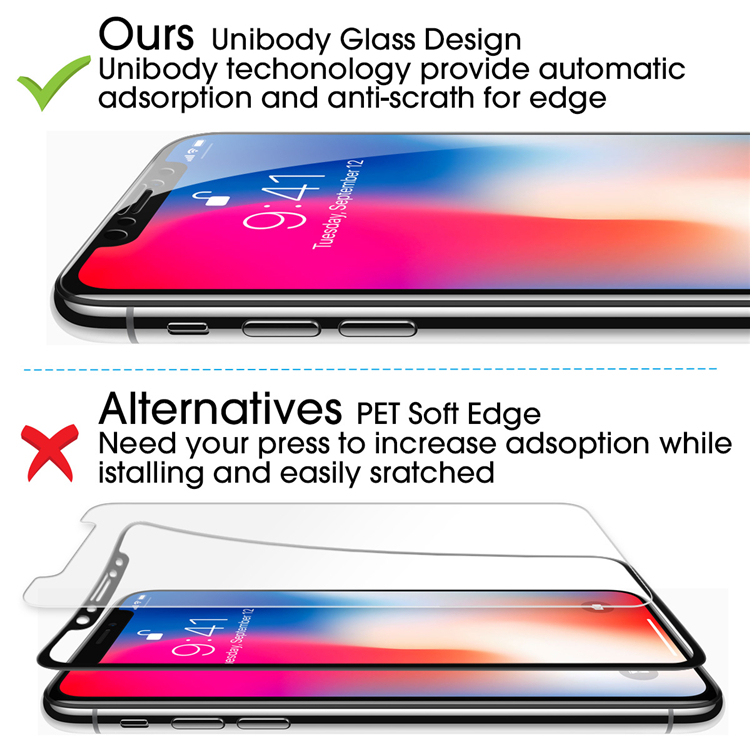 Case-Friendly: Seamless fit with phone case after tested by real machine,the rounded edges offer comfort in the hand,avoid chipped sides and sharp borders. 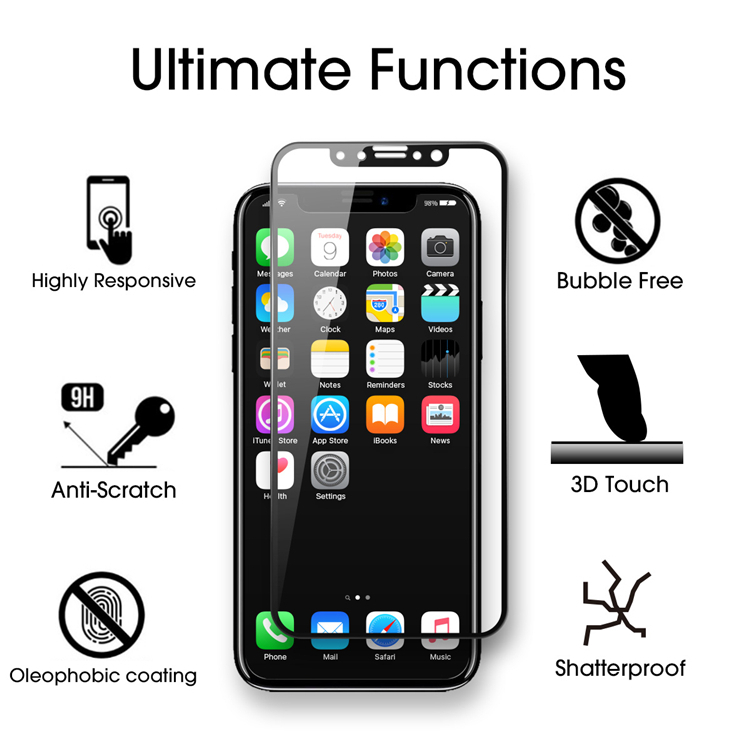 •1x Full Coverage High Clear Tempered Glass Screen Protector(Black Color Edge). 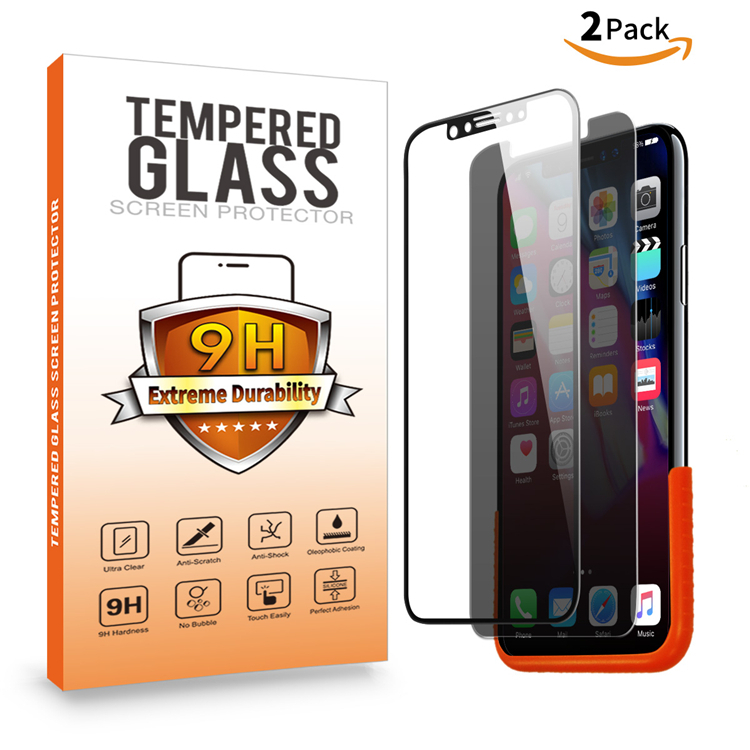 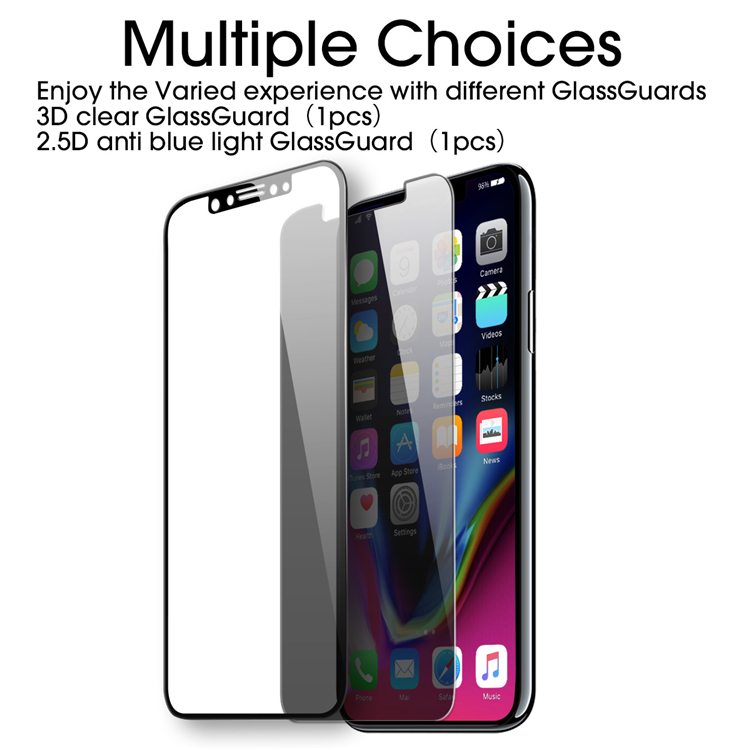 •1x Double Defense Anti-Privacy Tempered Glass Screen Protector.